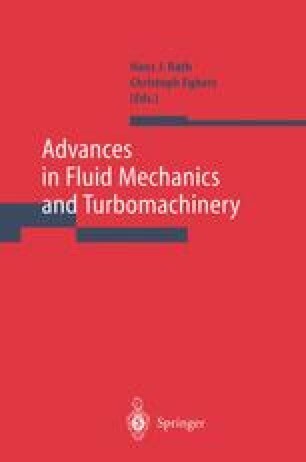 The natural modes and natural frequencies of an incompressible and immiscible fluid system (petrolether 40/60 and water), enclosed in an axially excited and rapidly rotating cylindrical tank, are studied experimentally in dependence on different and variable parameters: the tank diameter, the geometric ratio (tank height/tank diameter), the filling ratio, the rotational tank frequency and the excitation frequency. The undisturbed cylindrical surface, being parallel to the direction of gravity, is generated by a high rotational frequency. Due to an axial excitation, a disturbance of the interface occurs. The resulting natural modes are documented photographically. In order to analyze the experimental data, dimensionless numbers are introduced, namely the Bond number, the ratio of the tank height to a mean radius of the phase boundary between the fluids, and the frequency ratio. The experimental procedure is described and the results are discussed critically.